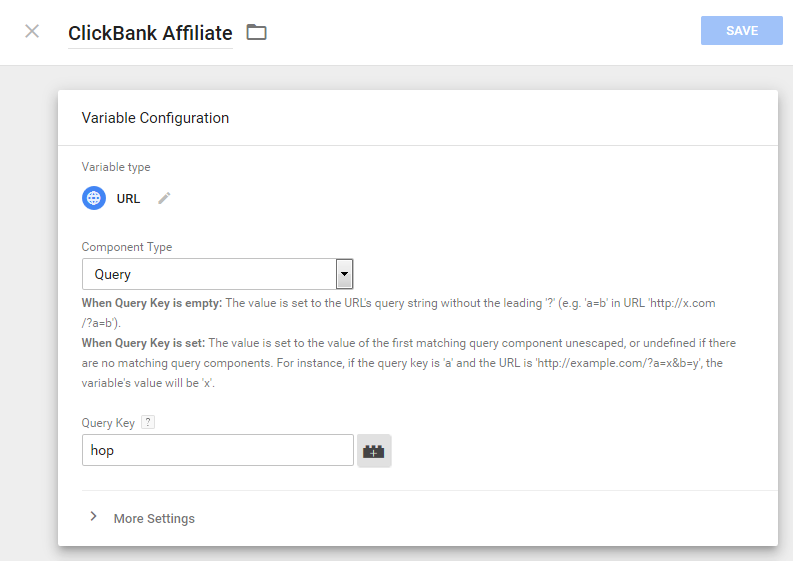 Being able to track your affiliates in Google Analytics is vital if you want to maximise your earning potential. I couldn’t find any guides out there for doing this, so I decided to put one together myself. This guide will be written using Google Tag Manager. 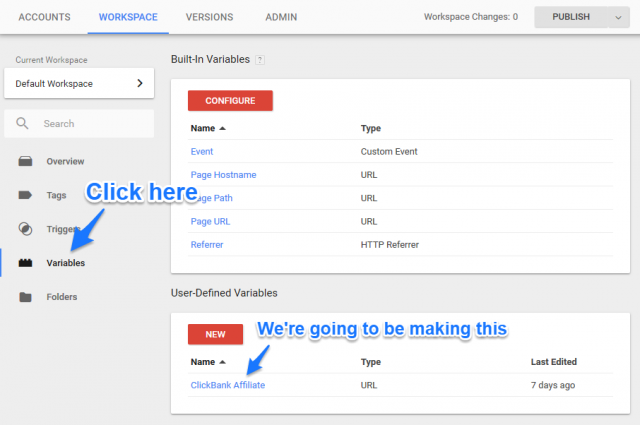 If you haven’t already switched to Tag Manager, then now is the time. 😉 It’s a MUCH easier experience than having to manage all of your tags the old way. 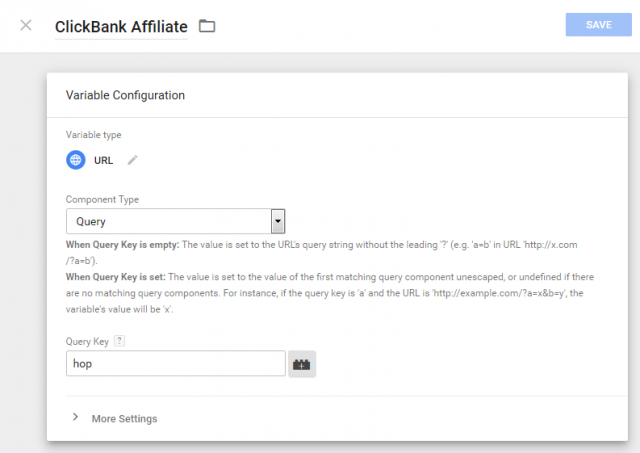 Once you have Tag Manager set up, it’s time to create the affiliate tracking tag. Click on New, and then the edit button, and finally URL as the type. 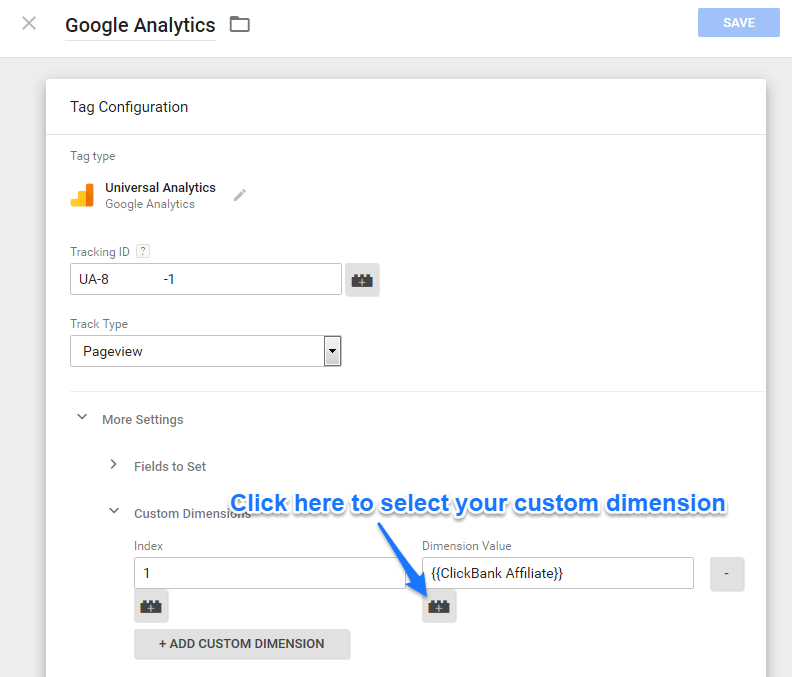 Next, go to Tags and edit your Google Analytics tag. Add a custom dimension as in the picture below. You can choose any Index number for the dimension, but you’ll need to know that number later. Now you need to publish your Workspace.